Ah, e-mail. So convenient in many ways and yet so overwhelming in others (these two things are most certainly related). 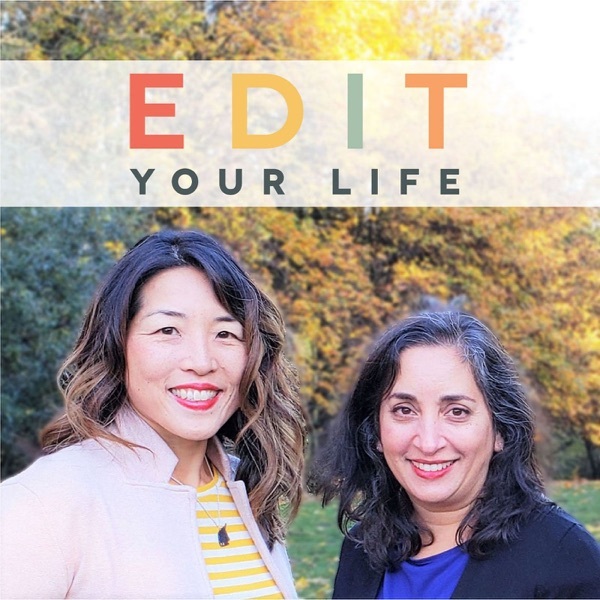 In Episode 12 of Edit Your Life, Christine and Asha share 10 tips to get a handle on your inbox, become more efficient at managing your e-mail, and free yourself of digital and emotional clutter. Do you have a question, comment, or show topic idea for us? Would you like to sponsor an upcoming episode? We’d love to hear from you via facebook.com/edityourlifeshow, by tagging your Instagram or Twitter posts with #edityourlifeshow, or via edityourlifeshow@gmail.com. You’ll find show notes for this episode, including links to resources we’ve mentioned, at bostonmamas.com + parenthacks.com.